Would you like more success in your life? Want a fast and effective way to guarantee it? Success can mean a lot of different things, from getting a great job to raising a happy family. 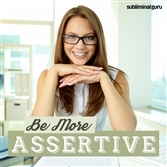 It can mark a particular stage in your career or highlight a special achievement. But can you pull more success into your life? 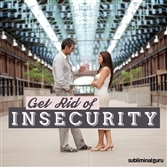 With the Attract Success subliminal session, you'll find the power to come out on top more often! 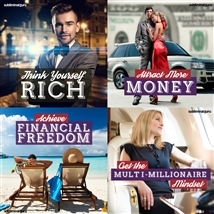 As you listen, thousands of powerful positive affirmations will alter your thinking, helping draw more success your way. You'll start to focus on being more productive, doing things that take you closer to successful outcomes. You'll surround yourself with successful people, being inspired to work hard and make things happen. 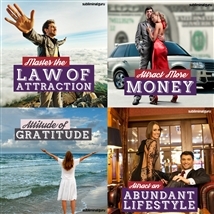 Download the Attract Success subliminal audio now to enjoy the taste of victory for months and years to come. I draw success toward myself. Achieving success comes easy to me. I manifest success on a regular basis. Success comes to me in abundance. Every day I attract successful experiences. I am able to attract success into my life. Successful people are drawn toward me. I consistently attract successful outcomes. I allow success to come my way. I work hard so success can easily find me.